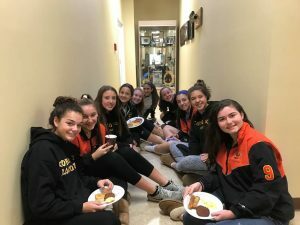 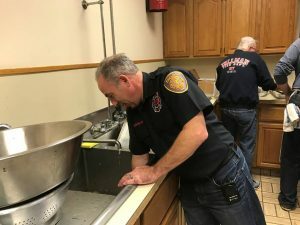 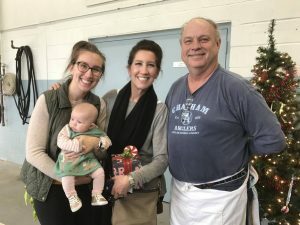 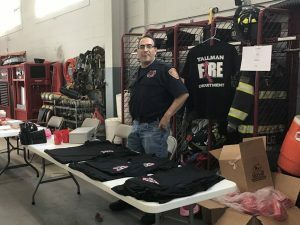 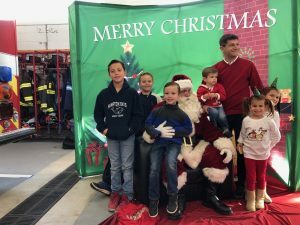 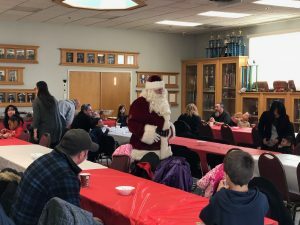 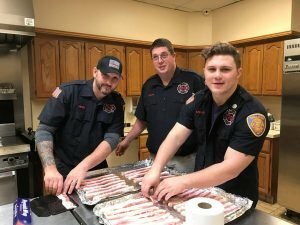 Dec 2, 2017 – Today the Tallman Fire Department sponsored a Breakfast with Santa. 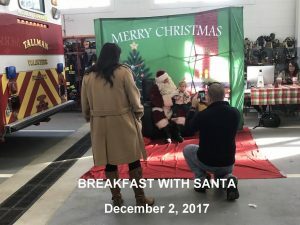 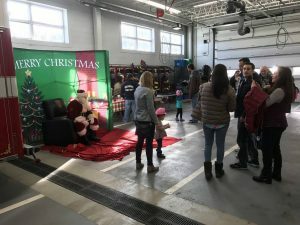 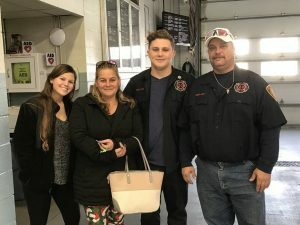 It was a huge success for all the families and Children that came to meet Santa, have their pictures taken with Santa, and have breakfast prepared by the firefighters. 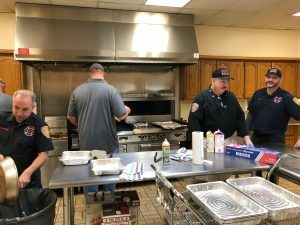 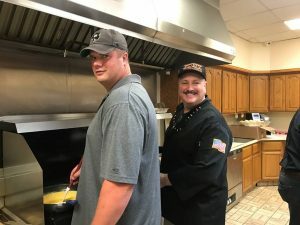 Several local businesses donated food to help with the event. 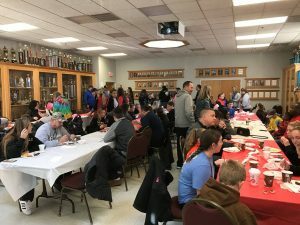 Thanks to all who came and the businesses who helped make this such a great event.